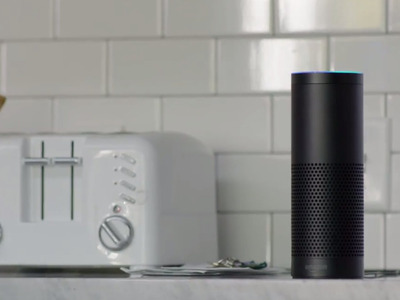 Amazon just a new released a new, voice-controlled device called Amazon Echo that can give you information like news and the weather, play music, make to-do lists, and answer questions, similar to Siri or Google Now (for example, you could ask something like “how do you spell cantaloupe?” and it would give you the answer out-loud). 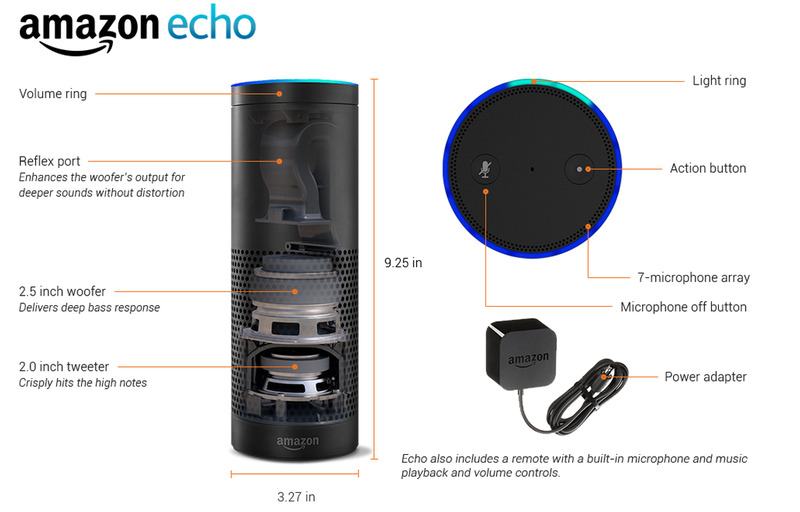 Echo connects to your Wi-Fi and gets its information from the cloud, and Amazon says that it will continually learn and add more functionality over time. Echo’s seven microphones allow it to hear commands and questions from across the room, even when it’s already playing music. 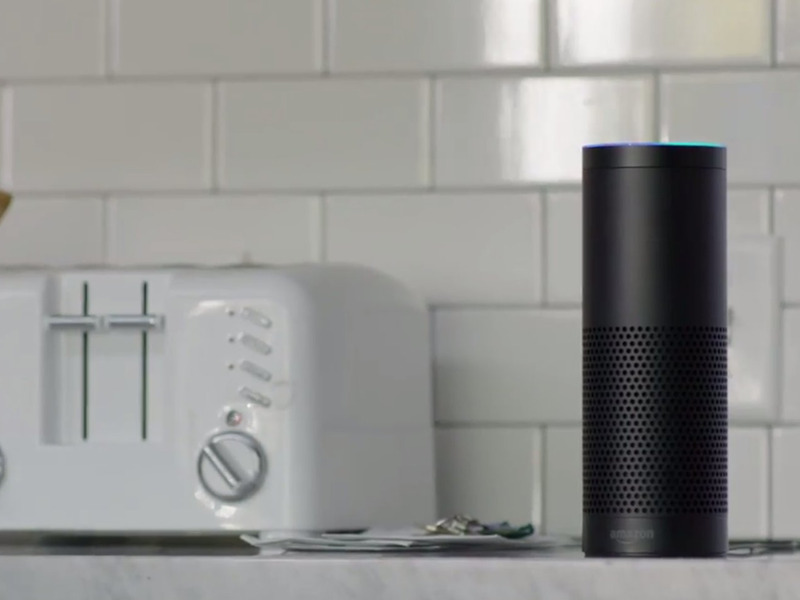 The device costs $US199 or $US99 for Prime members, but, as of now, you need to request an invitation to get it.